The National Investment Banking Association (NIBA) was proud to host its 144th investment conference on July 16-17, 2018 at the Crowne Plaza Times Square in New York City. Alt 5 Sigma bridges the gap between cryptocurrencies and the overwhelming majority of U.S. investors who are unfamiliar with them, or are not interested in using exchanges on their own. Alt 5 Sigma provides a platform safe from fraud, relying on the same proven communication standards as those used by traditional securities exchanges (FIX API), bolstered by state of the art cold storage services through recognized 3rd parties. 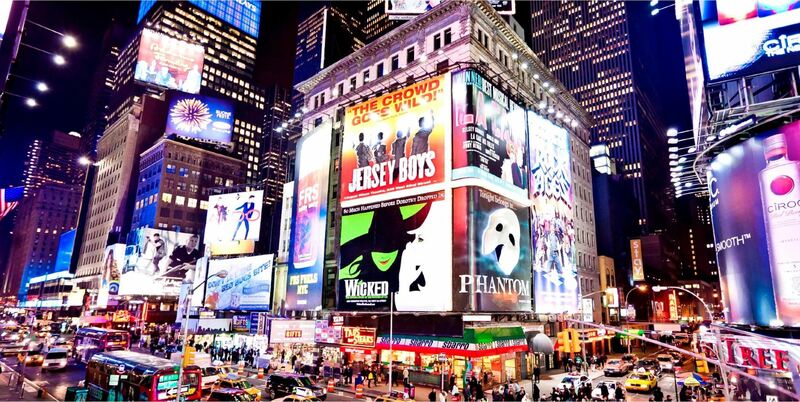 Contact: Andre Beauchesne, 420 Lexington Ave., Suite 2320, New York, NY 10170. Telephone: 514-663-4673. Email: andreb@alt5sigma.com. 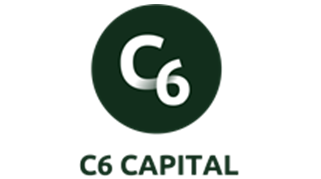 “Timely Impact for a Valuable Future.” C6 Capital provides short term working capital to both public and private companies. We launched in February 2018, and our mission statement is to protect shareholder value by not diluting stock with the issuance of Convertible Debentures, Warrants, or any other toxic instrument. We can close and fund a transaction within 5 business days. 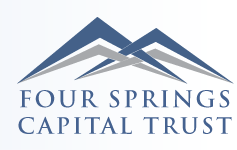 Simply put, we are a sensible alternative for working capital. Contact: David Cooper, 205 East 42nd Street, New York, NY 10017. Telephone: 646-854-2906. Email: dcooper@c6capllc.com. Contact: Brian Loper, 767 3rd Ave, 17th Fl, New York, NY 10017. Telephone: 347-413-4234. Email: brianloper@proactiveinvestors.com.